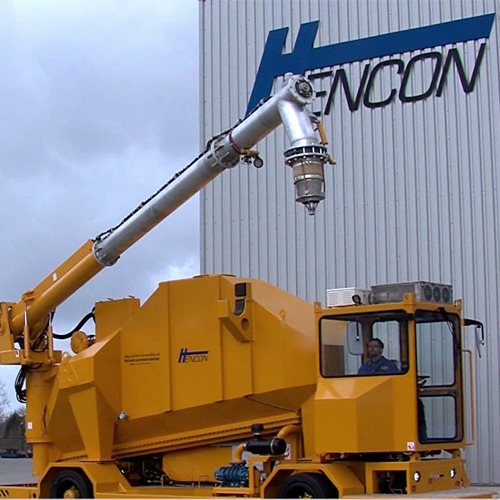 Hencon supports your demanding production processes by providing highly robust, mobile machinery and smart technological solutions. But Hencon does so much more than that. You can also count on a high standard of service and maintenance. That’s because we offer a unique, complete solution that facilitates the continuity and safety of your processes in the most sustainable way. Smart solutions designed to aid progress. We design, produce and supply heavy-duty vehicles that can cope with extreme conditions without problem. Characterised by their ease of use and simple, intuitive operation, they help prevent errors. We focus heavily on innovation. Smart, unmanned mobile machines with clean, electric drive systems are becoming increasingly popular. They’re equipped with state-of-the-art technology that takes precision, routine and safety to a new level. The level of tomorrow. A fault in the process can deal a killer blow not just to progress and safety, but also your profit margin. Hencon immerses itself in your production process and internal transportation set-up. But we’re much more than makers of equipment. We deliver the mobility, technology and innovative solutions that ensure maximum continuity in the long term. 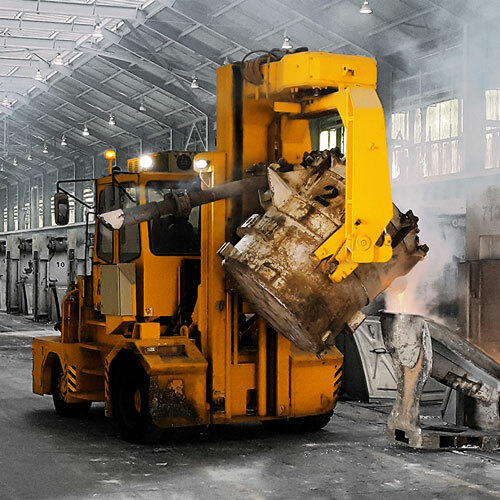 Over the years, Hencon has developed a host of proven concepts for internal transportation, guaranteeing years of excellent, highly reliable performance in the aluminium and mining industries. Our solutions vary from an extensive range of equipment to precise, tailor-made solutions. Every day, renowned producers the world over rely on the lasting quality of Hencon.